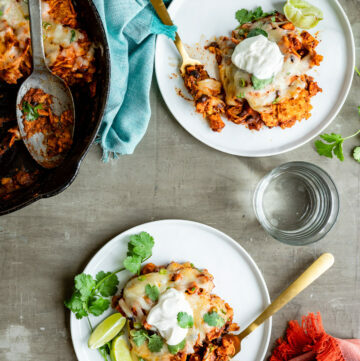 As a midwesterner, a love of casseroles is practically in my DNA. 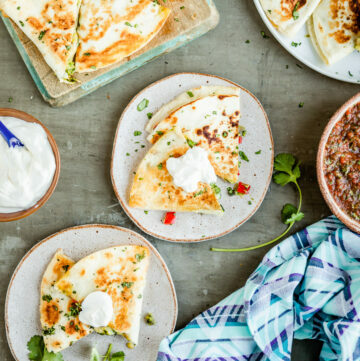 And let’s be honest: there’s a lot to love about casseroles. 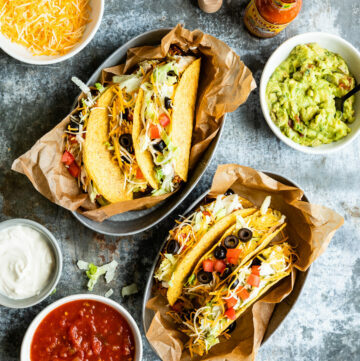 They’re creamy, cheesy, warm and filling, yes, but they’re also great for feeding a crowd, easy to make in advance, and the leftovers keep well. 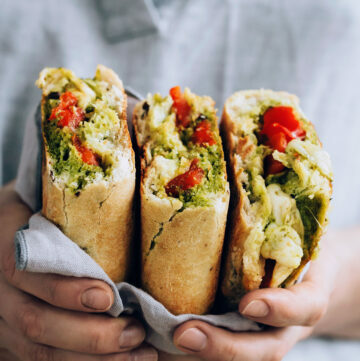 Rather than limiting this list of vegetarian casseroles to the standard frozen vegetable and canned soup (with plenty of cheese!) hot dish, I went a little broader–if it’s baked in the oven in a casserole dish and makes a lot of servings, it counts! 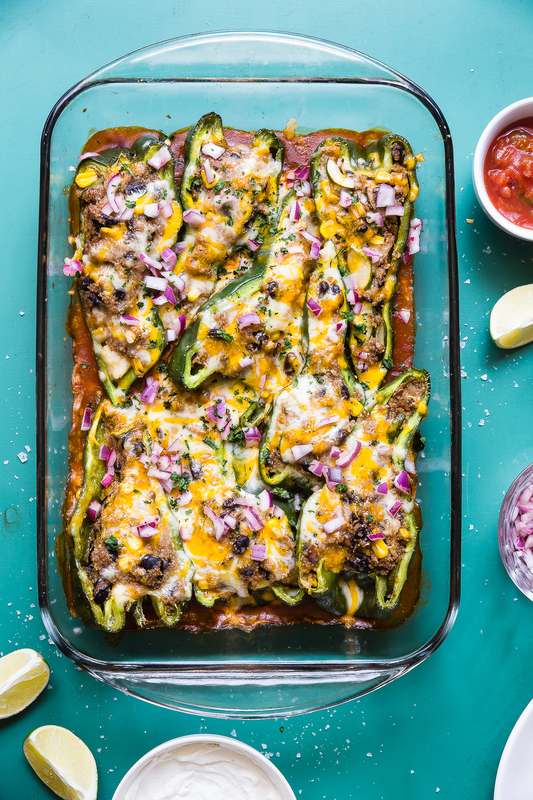 Stuffed with cheese, grits, and black beans, these stuffed poblanos are a favorite around here. 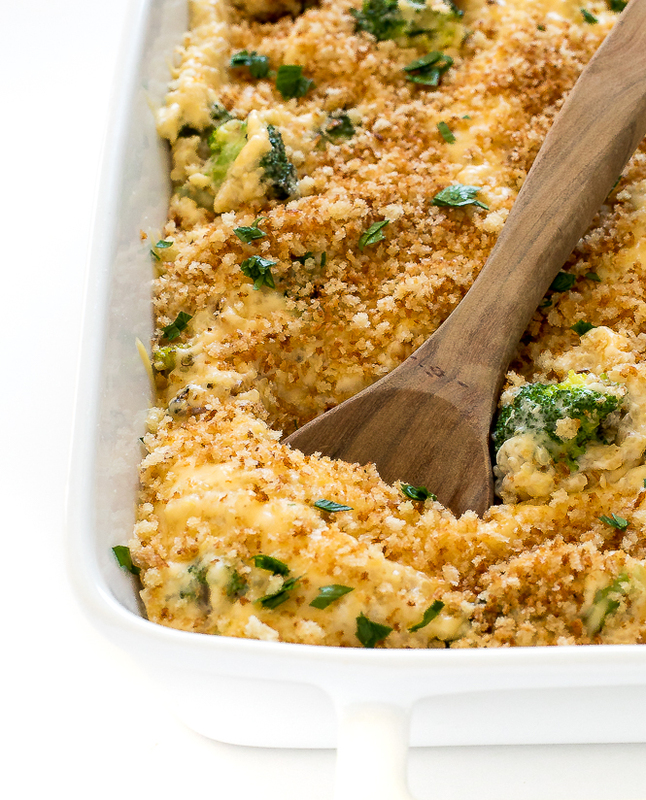 I mean, broccoli and cheese is never not delicious, right? 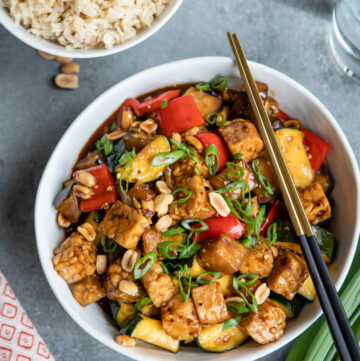 This recipe is sure to be a hit. 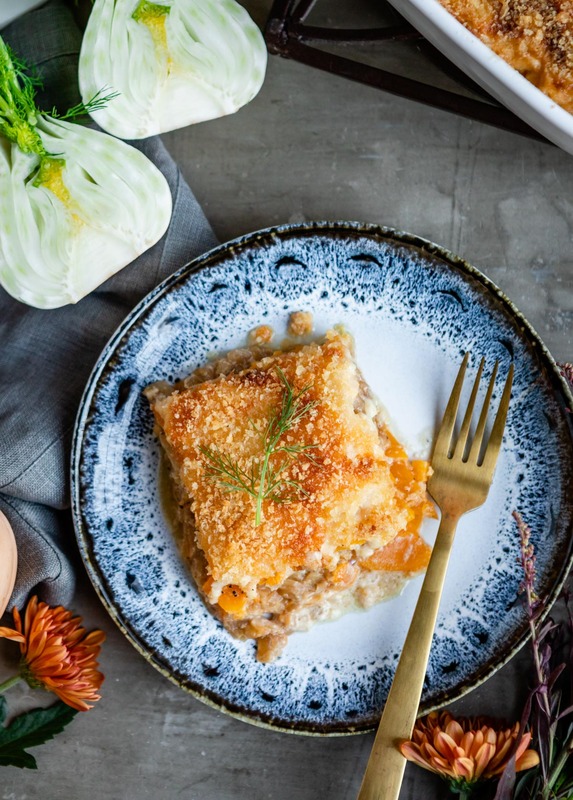 Potato gratin is fantastic, but dare I say that butternut squash gratin is even better? Yes, it is! 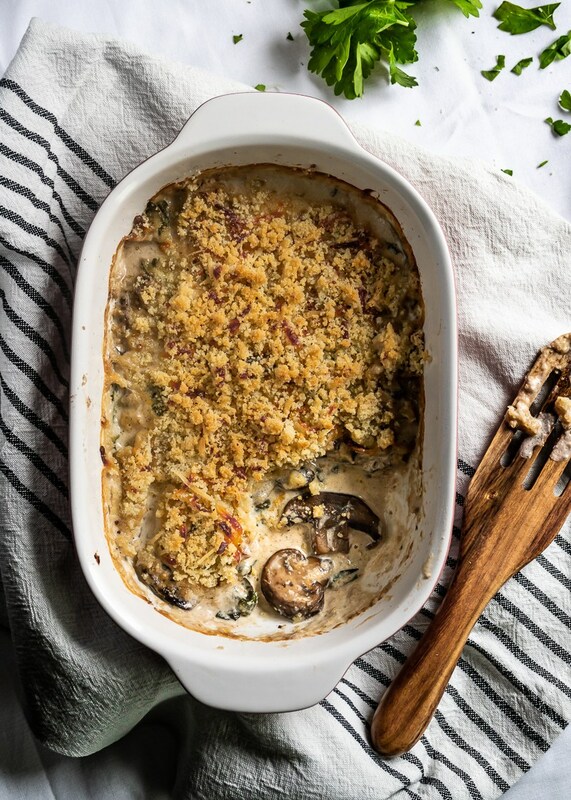 Rather than stuffing individual mushrooms for a party, you can throw all the ingredients into a casserole dish and bake them to perfection. 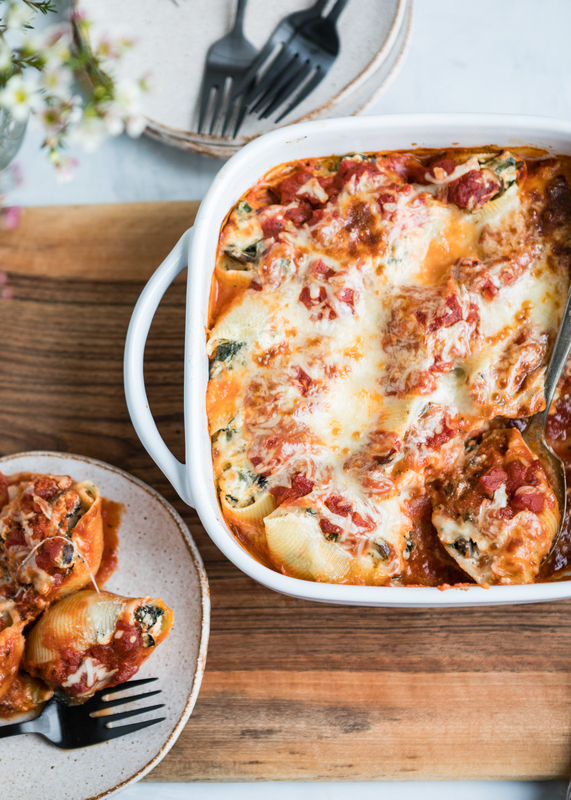 Vegetarian stuffed shells have a tendency to be bland, but not these–they’re filled with sautéed greens and mushrooms. 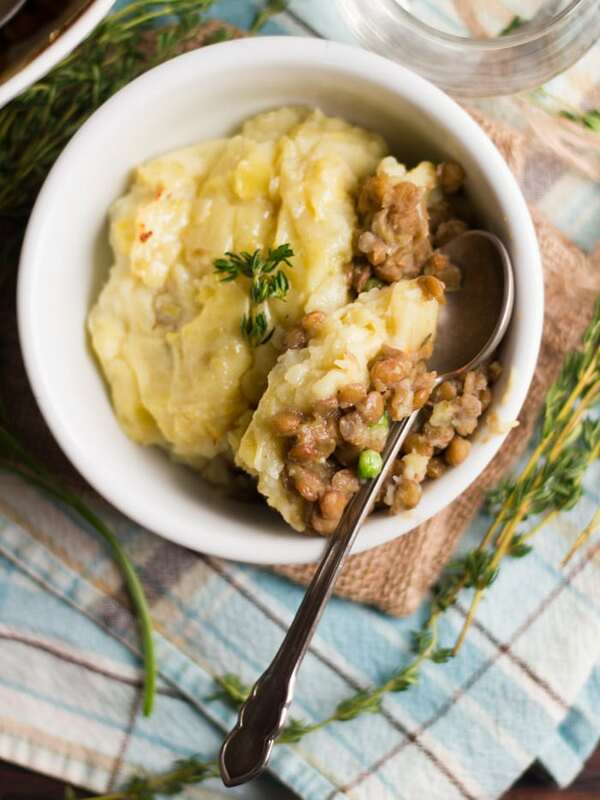 This vegan shepherds pie proves that you don’t need heaps of cheese to make a delicious casserole. 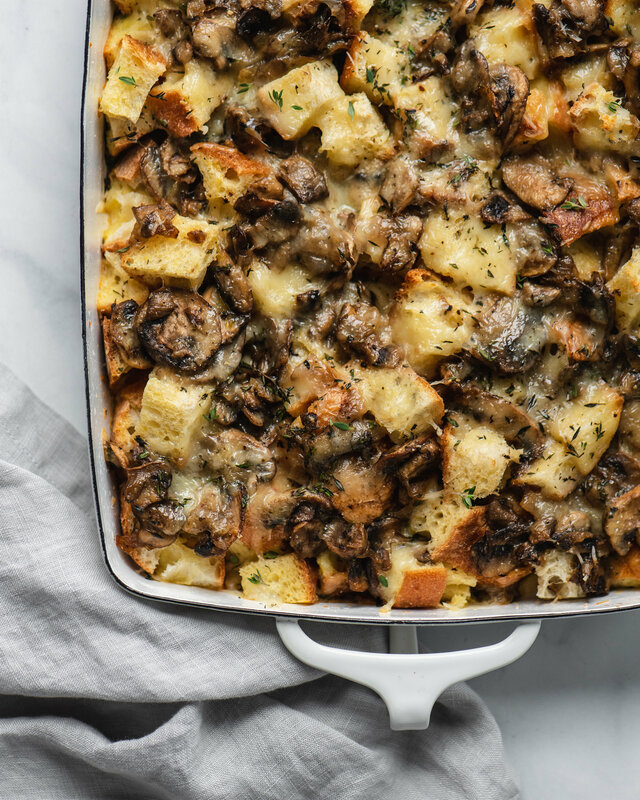 An overnight breakfast casserole that works for dinner too, you can make this strata with your favorite vegetables. 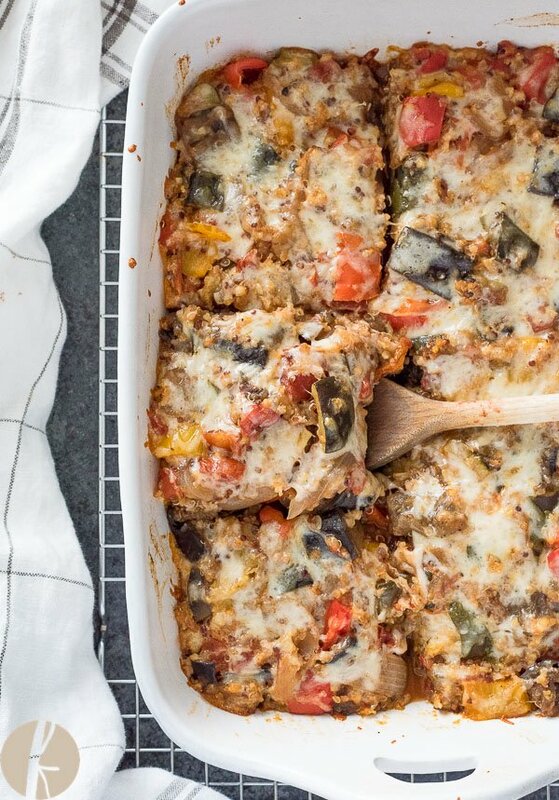 Protein-packed quinoa is topped with homemade ratatouille and lots of cheese to make a mouthwatering vegetarian casserole. 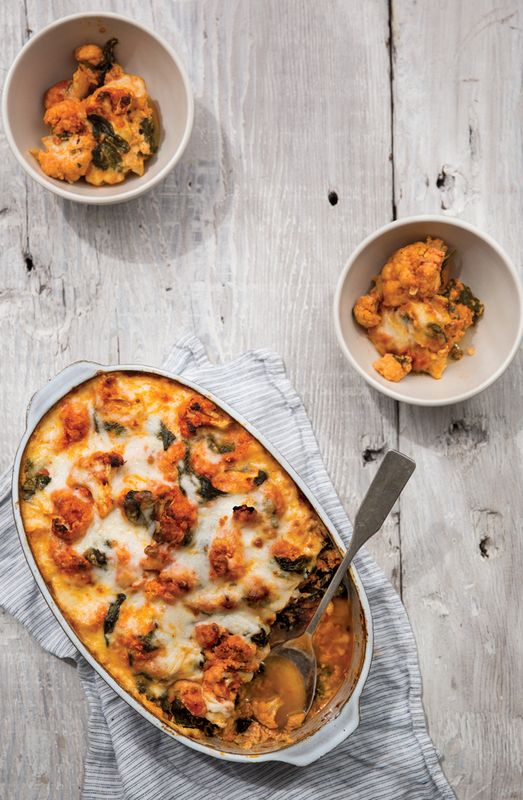 Skip the carb-y potatoes and pasta bakes and opt for this cauliflower-based baked ziti instead. 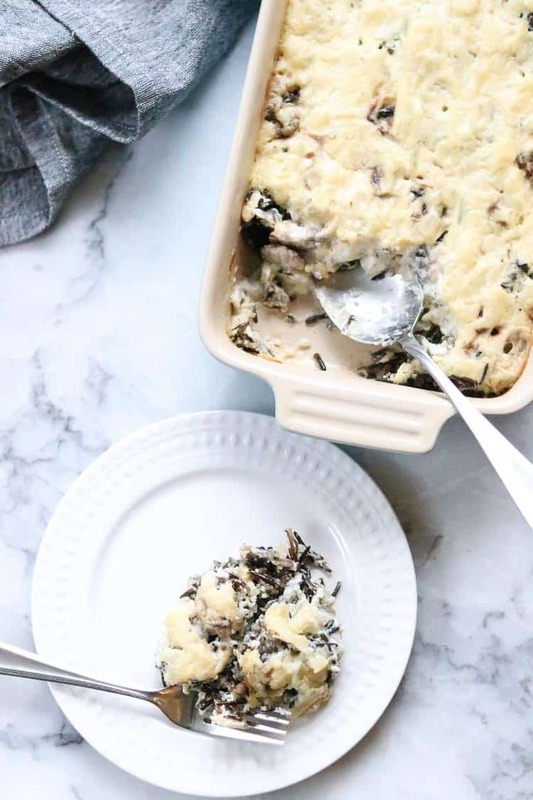 Creamy wild rice casserole is a midwestern classic–and this version is made without dairy!